No matter how big your home, you can make clearing up an effortless task with the Workshop Dustpan – Large. The vast pan can sweep up even the biggest of floors and the lovely pleated edging offers a stylish alternative to plastic dustpans. 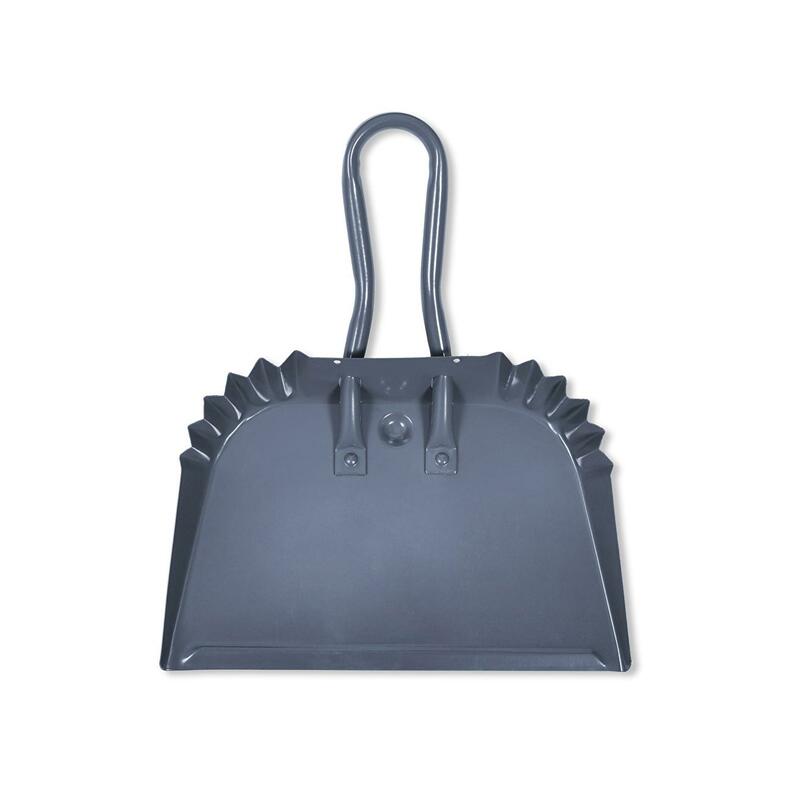 Crafted in Powder Coated Steel, we’ve designed in our popular Charcoal colourway that will complement a range of interior colourways. 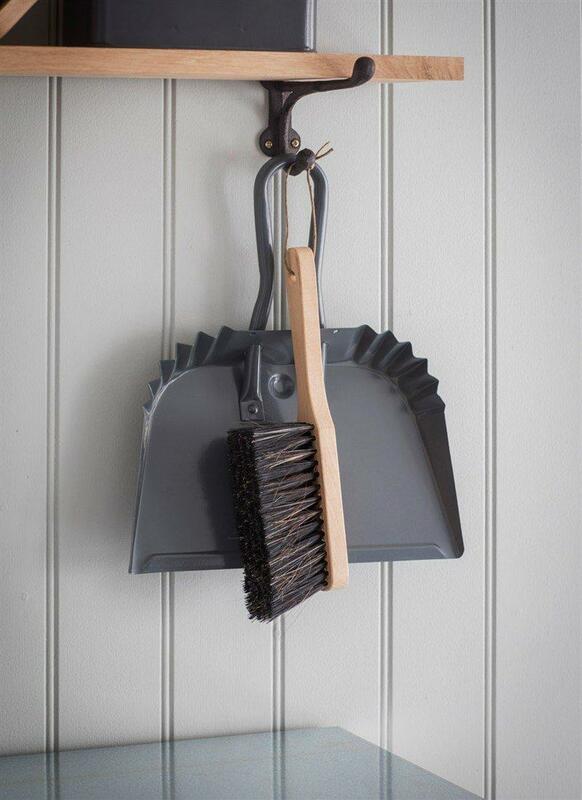 To match in size, we are launching the Workshop Brush, why not purchase both.